Being a good looking man has changed so much in the last couple of years. In the past, male beauty was measured by career success and self-esteem, but in this day and age, there are many more factors that make a man attractive. Today’s man needs to be well dressed, groomed, successful at his job, confident, and more. That’s enough to overwhelm someone. But don’t worry even with all these things listed there are ways to have a good look and keep your manliness intact. In this article, we will talk about trends and ways you can be good-looking and not lose yourself in the process. 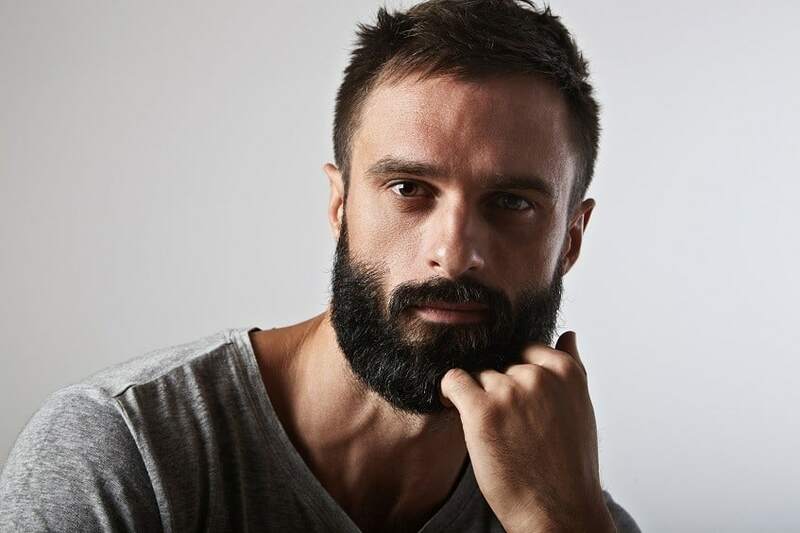 Taking care of your beard and hair has become a standard in male beauty. In the past, beards were rare and usually worn by outdoorsy men, you would rarely see a businessman in a suit wearing a full beard. Same was true of haircuts, they were simple and short, long hair was reserved for musicians and artists. 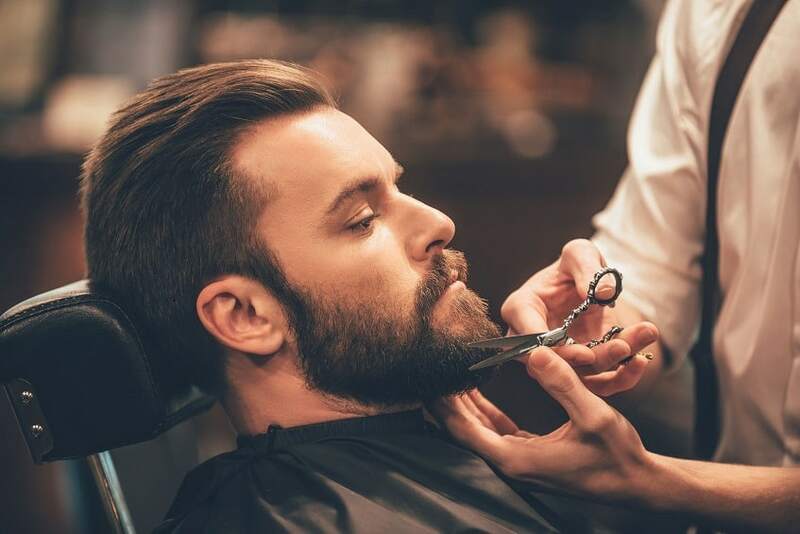 Well, now everything has changed, “hipster beards” are worn by CEOs as well as lumberjacks and haircuts have become varied from man buns to high pompadours. Now this isn’t a bad thing, it brought some diversity in the grooming department, but it also brought some responsibilities to your hair and beard. If you want your beard to shine, you can’t just wash it with your shampoo and that’s it. There are numerous beard and hair products that will help you keep your beard clean and fresh. From beard oils to skin lotions, all of these products will ease your grooming and give you that modern look every good-looking man has. It goes without saying that the fit body is a must have if you want to be a good-looking man in the 21st century. Numerous studies have shown that the most important factor for men is their fit and healthy body. You simply cannot be out of shape and considered handsome by today’s standards. This is further popularized by the advertising companies that use overly fit models, which then set standards for male beauty. But there is nothing to worry about, this was always present in the society. Fit and healthy bodies were always praised and flabby and unhealthy ones were shunned. You don’t have to be fit as an athlete with 6% of body fat to be considered good-looking, but a few gym workouts a week can get your body in shape without losing much time. Also, if not for the looks, get your body in shape for your health. As you can see, a lot has changed in men’s beauty world. The days when men only needed to be successful and well-mannered are long gone. In today’s world, where fashion companies dictate what is beautiful and what isn’t, men need to take care of a few more things to be considered good-looking. But that’s not as difficult as it seems. Just remember to groom yourself, stay in shape. Peter is a men’s grooming & fashion writer from UK. Follow Peter on Twitter for more men’s grooming tips. Share with us your thoughts. Do you think is it enough only to have a beard to be awesome? Photos from: kantver © 123RF.com, gstockstudio © 123RF.com and Aleksandr Doodko © 123RF.com.